Eta Pi, AAMN (American Association of Men In Nursing), and OSNA (Oshkosh Student Nurses Association) joined forces to collect 2 big boxes of new school supplies for area school kids for the United Way. 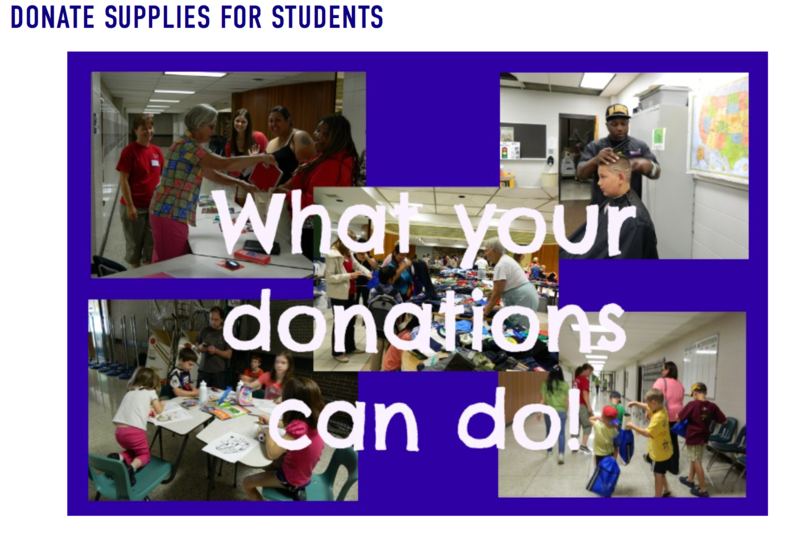 These donations go a long way to help students have a better school year. Have a great school year and we will post information here for the Fall 2019 School Supply Drive! Thank you for organizing the School Supply collection at UW Oshkosh College of Nursing. Your donations are a true investment in the students of Oshkosh. Because of you and others like you, students have the supplies they need to be successful in school. And research shows, success in school sets the foundation for a good quality of life! Thank you again. It is always a pleasure to work with you. 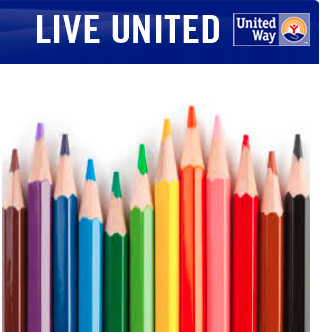 Cash or gift cards also accepted so United Way can buy targeted supplies that are low. Sigma Theta Tau International (STTI) - now known simply as Sigma - is a widely recognized and respected nursing honor society whose mission is advancing world health and celebrating nursing excellence in scholarship, leadership and service. 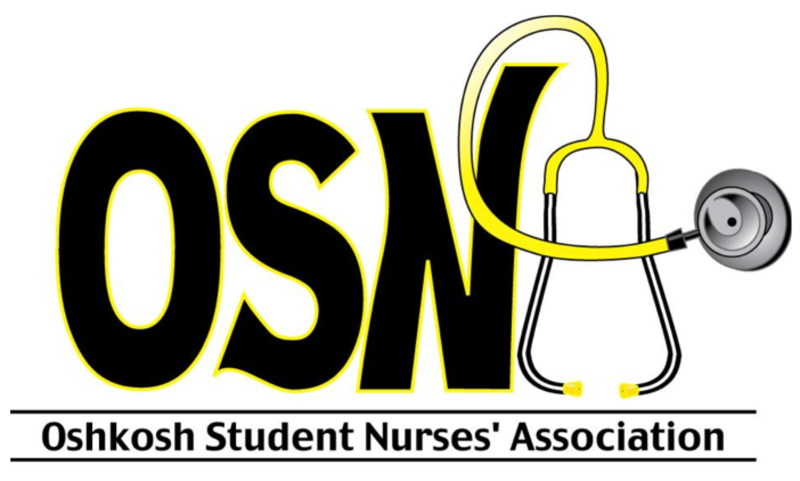 Eta Pi is the UW Oshkosh College of Nursing chapter of Sigma. For more about membership in the Eta Pi Chapter of Sigma Theta Tau International Honor Society of Nursing, see the links below. Pre-nursing, Sophomore II, Junior I, Accelerated nursing students and BSN At Home students--you must have completed ½ of the College of Nursing Undergraduate curriculum before joining Eta Pi. You will receive more information about this closer to the time when you become eligible. Please do not apply until you receive the e-mail invitation to apply. Eligibility includes a GPA of 3.0 at the time of application. Graduate students, please click here for more information about eligibility for membership in the Eta Pi chapter. You may also apply to join as a Nurse Leader. Membership application invitations for Undergraduate, BSN At Home and Graduate students generally are sent out annually early in the year. Nurse Leaders may apply at any time throughout the year by contacting the Eta Pi Chapter directly at etapi-stti@uwosh.edu. Please use our online application instead of the printable application on the Sigma Theta Tau International Nurse Leader information page.